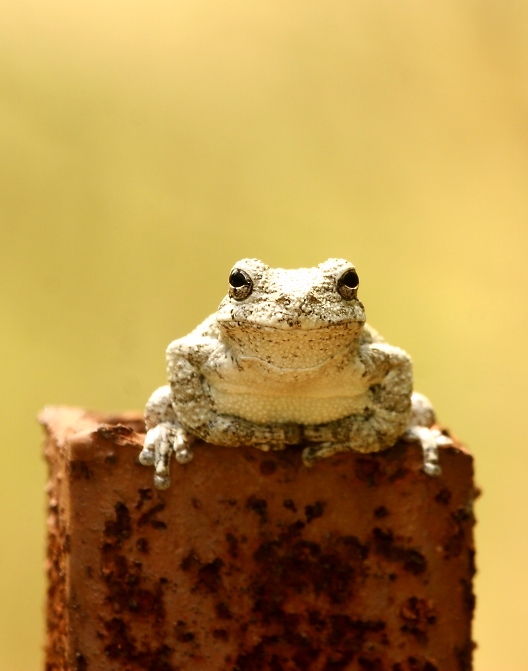 Mostly around Maryland's Eastern Shore. Last updated: 5/30/2007. 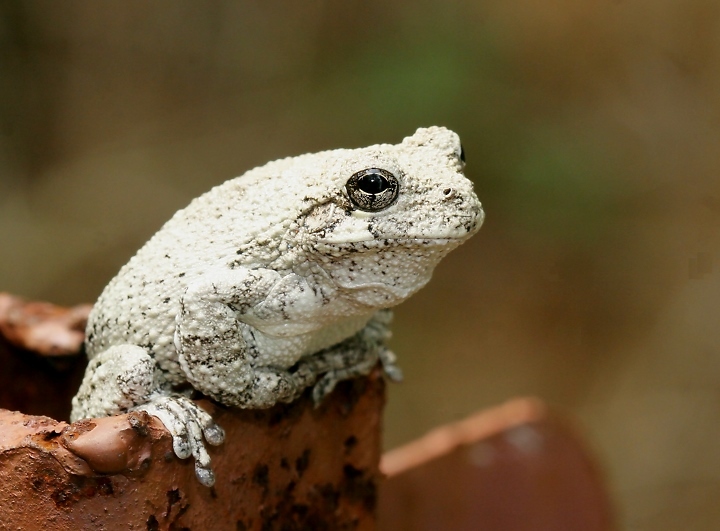 Above and below two: A Cope's Gray Treefrog (Hyla chrysoscelis), which replaces Gray Treefrog (Hyla versicolor) throughout the coastal plain in Maryland, including most of the Eastern Shore. 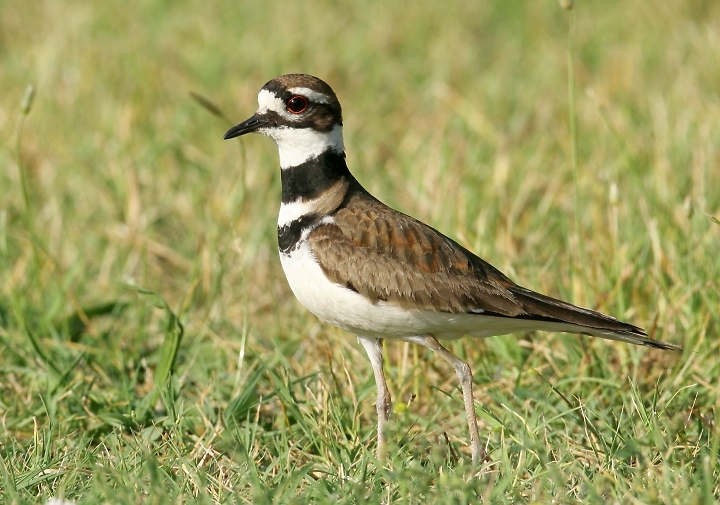 The dividing line for the two species is roughly the Fall Line (think Rte. 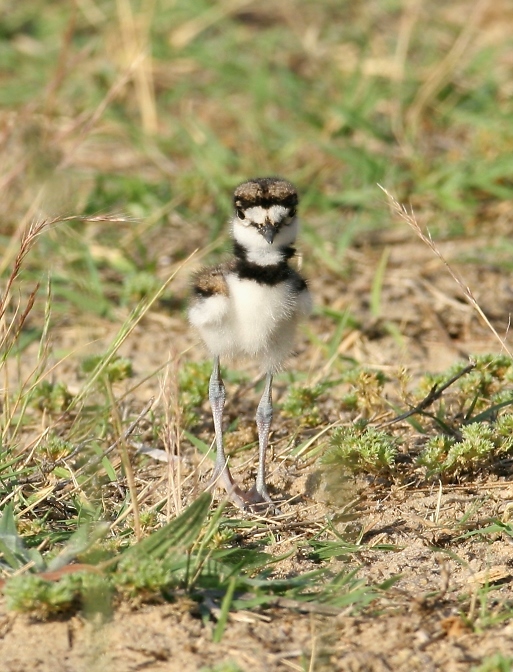 1), with Cope's to the east. 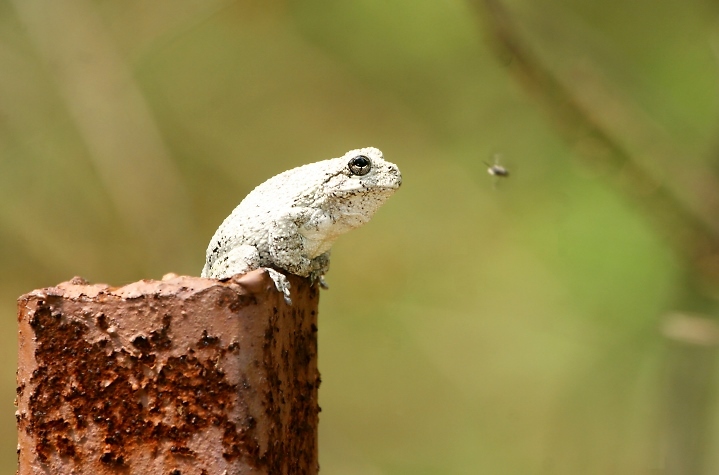 The species are so similar that they are best distinguished by voice and range. Photos taken in Caroline Co., Maryland (5/27/2007). 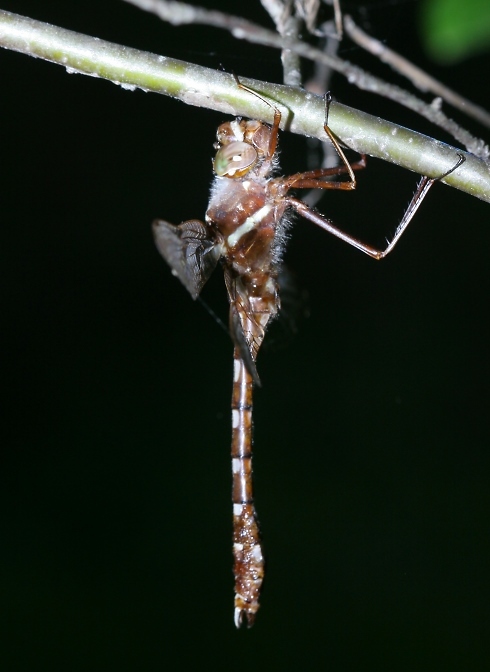 Below two: A Cyrano Darner in Caroline Co., Maryland (5/27/2007). 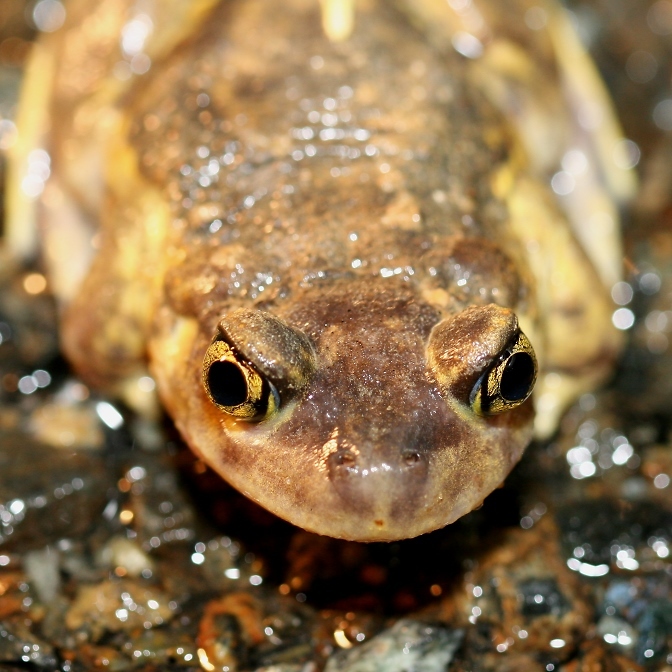 Below four: Spadefoot Toads emerged from their subterranean world in rural Queen Anne's and Caroline Counties during Sunday night's thunderstorm (5/27/2007). 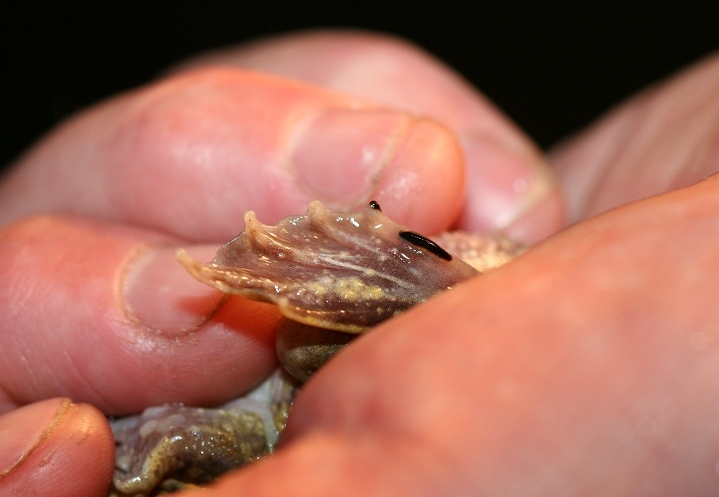 Below: A close-up of a Spadefoot's "spade", which is used for burrowing. 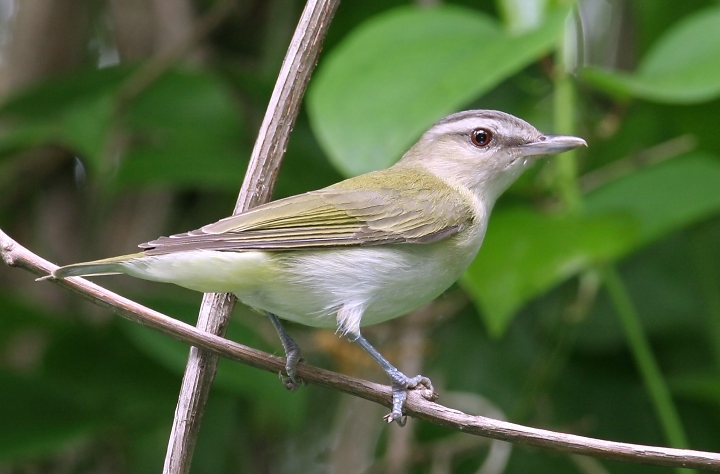 Below: A nesting Red-eyed Vireo near Tuckahoe SP in Queen Anne's Co., Maryland (5/28/2007). 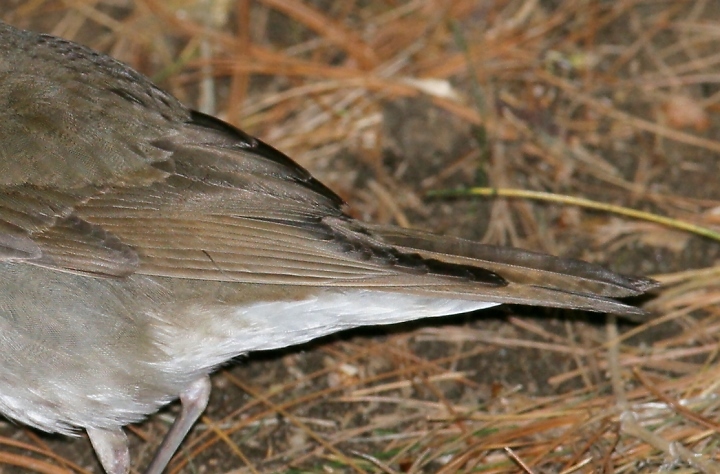 Below: Portrait of the same bird for plumage details. 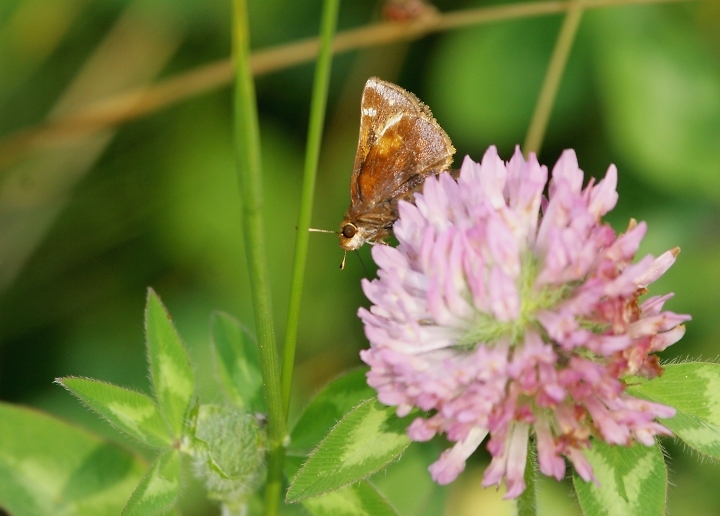 Below: A female Zabulon Skipper in Queen Anne's Co., Maryland (5/27/2007). 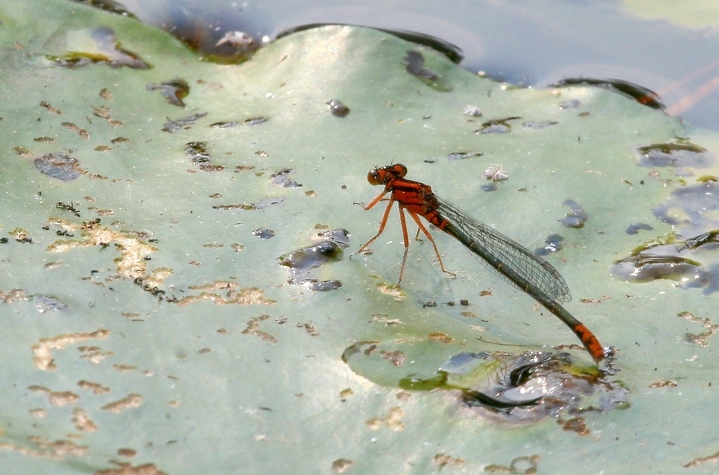 Below: A Stream Cruiser in Caroline Co., Maryland (5/27/2007). 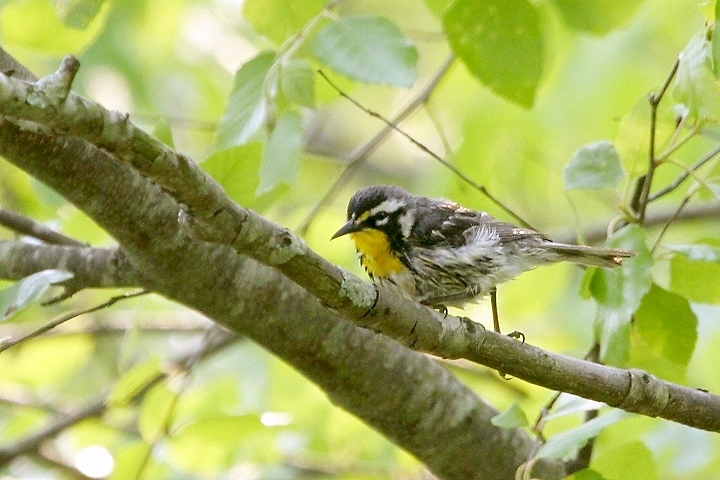 Below: A Yellow-throated Warbler (Yellow-lored subspecies, D. d. dominica) finishing bathing in Caroline Co., Maryland (5/27/2007). 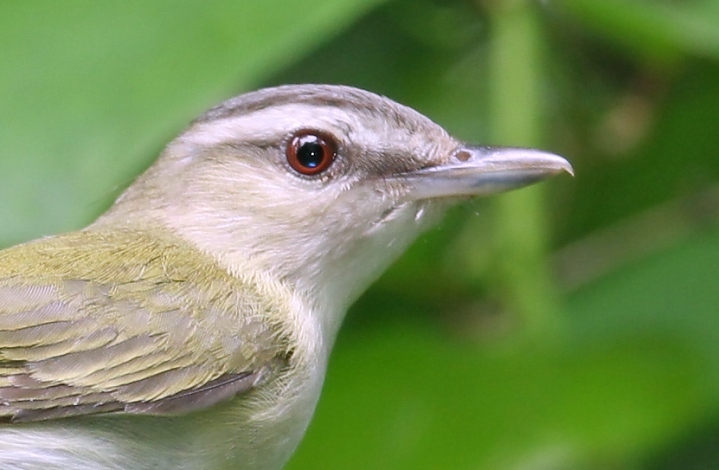 Unlike the western shore's Sycamore-loving subspecies, the Eastern Shore's Yellow-throated Warblers are Loblolly Pine specialists. 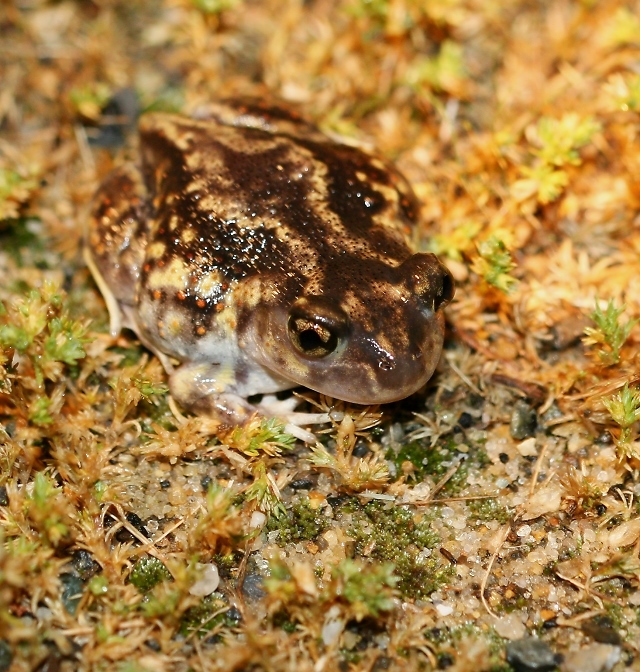 This species is very rare in the county. 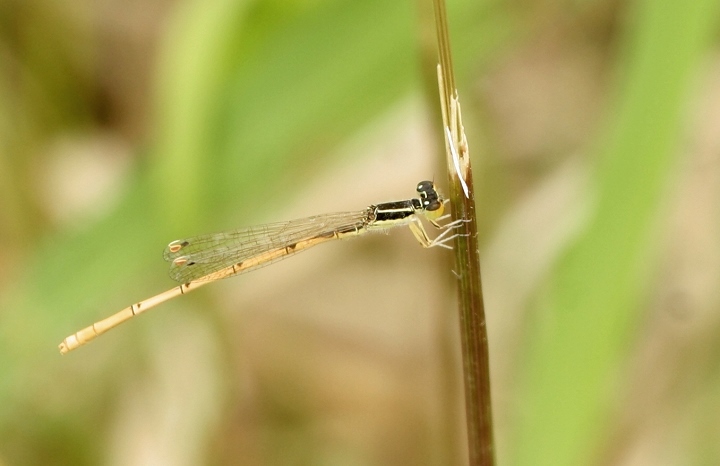 Below: A Citrine Forktail at Pickering Creek in Talbot Co., Maryland (5/27/2007). 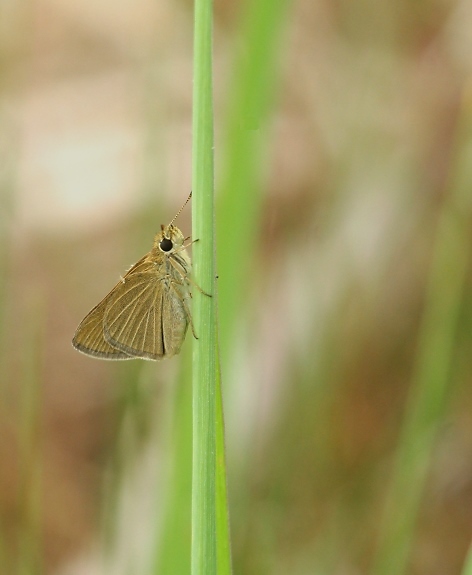 Below: A Dun Skipper in Queen Anne's Co., Maryland (5/27/2007). 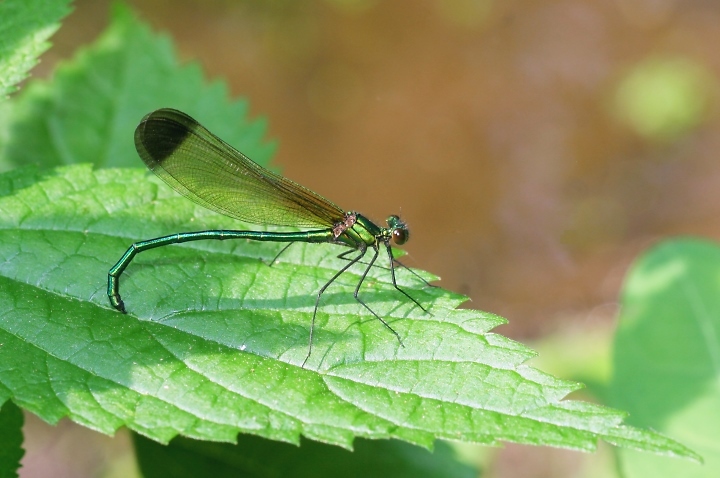 Below: A Furtive Forktail in Caroline Co., Maryland (5/27/2007). 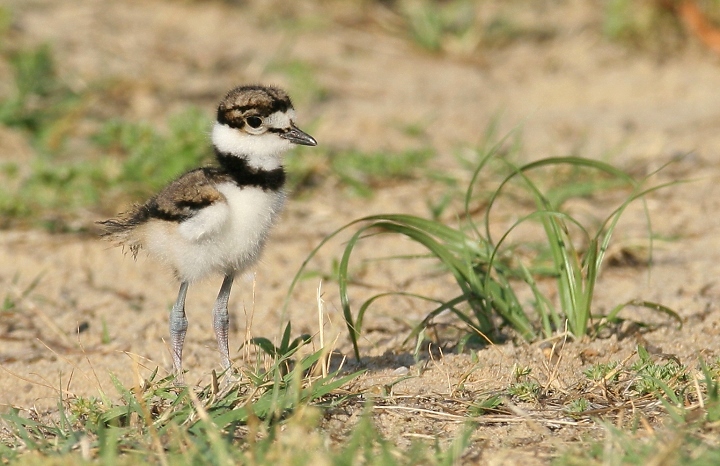 We were blown away when Steve Collins quickly found this incredible first county record. 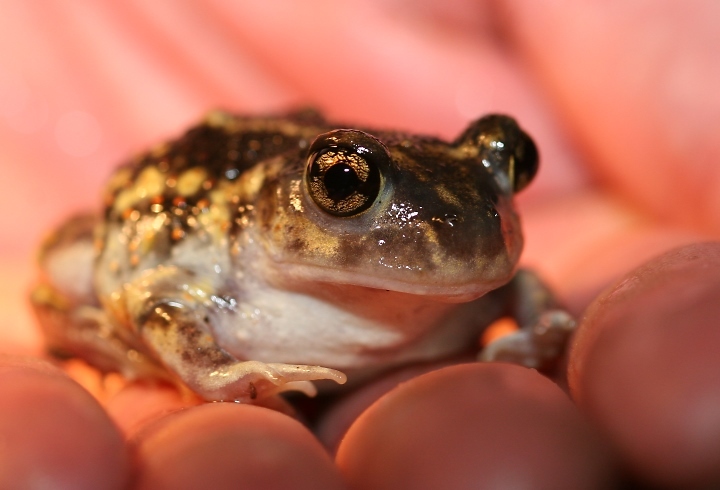 The species was discovered in the state for the first time just two weeks ago (Brighton, Feild, Holbrook, Stasz). 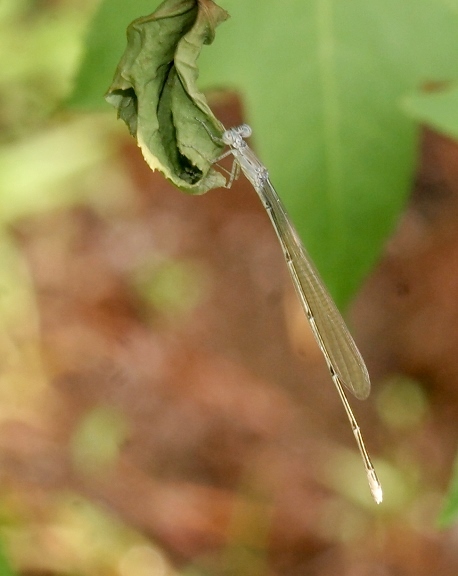 Below: An Attenuated Bluet in Caroline Co., Maryland (5/27/2007). 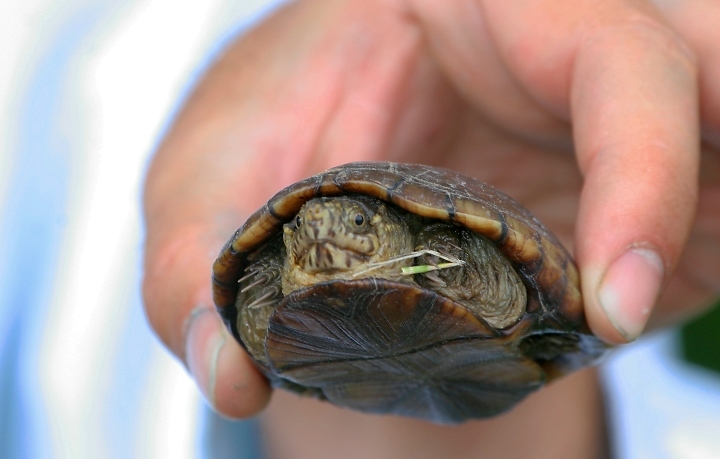 Below: An Eastern Mud Turtle in Queen Anne's Co., Maryland (5/27/2007). 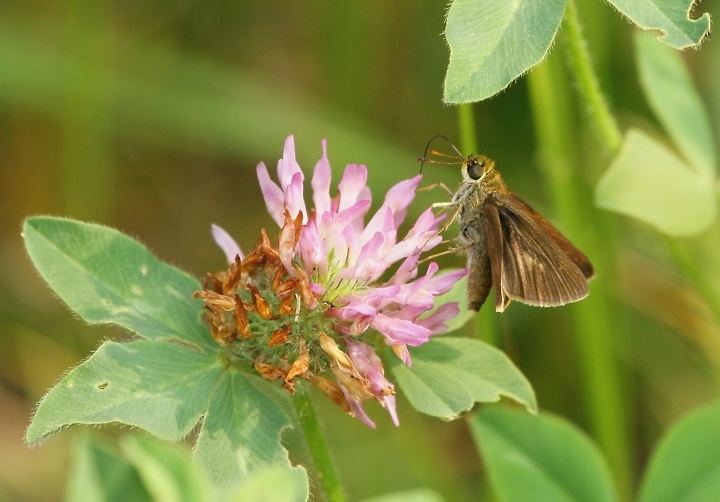 Below: A Swarthy Skipper at Pickering Creek in Talbot Co., Maryland (5/27/2007). 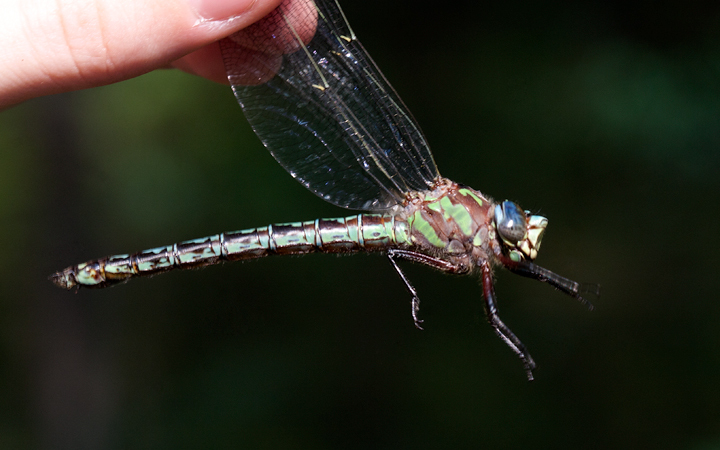 Below: A beautiful Sparkling Jewelwing in Caroline Co., Maryland (5/27/2007). 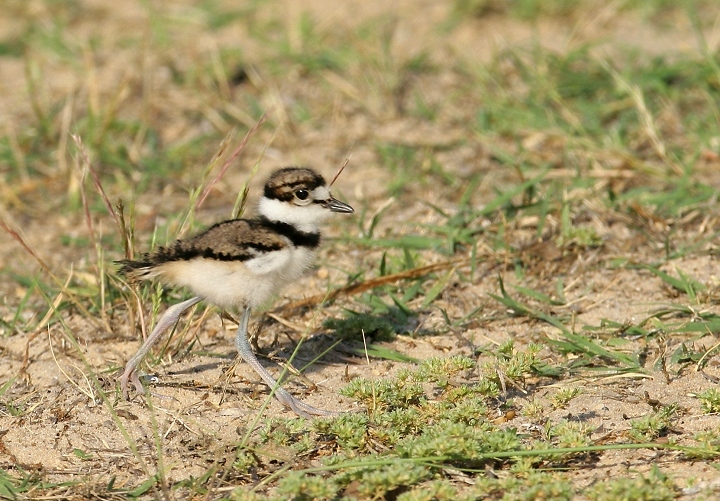 Below four: An adorable young Killdeer and guardian at Fort Smallwood Park, Maryland (5/29/2007). 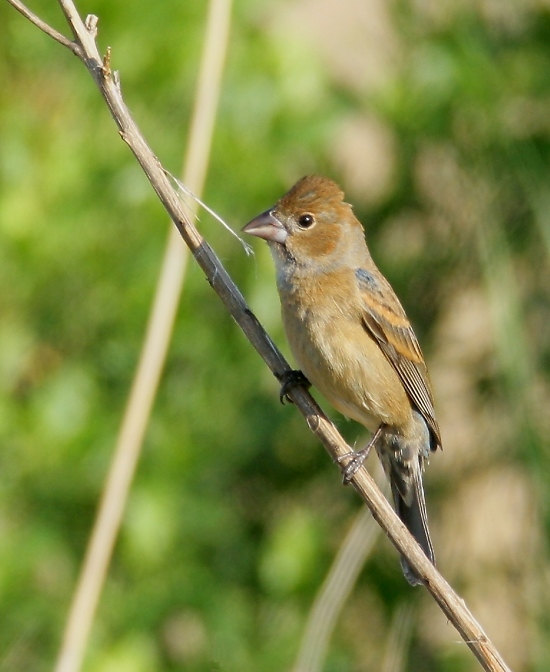 Below: A female Blue Grosbeak at Swan Creek in Anne Arundel Co., Maryland (5/24/2007). 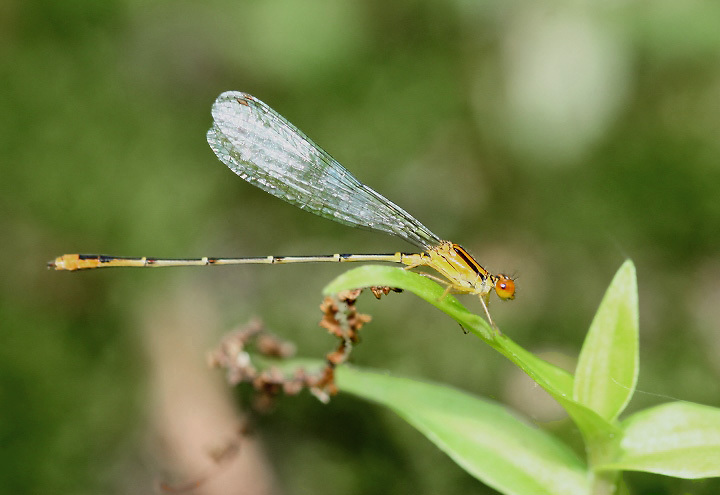 Below: An Orange Bluet in Caroline Co., Maryland (5/27/2007). 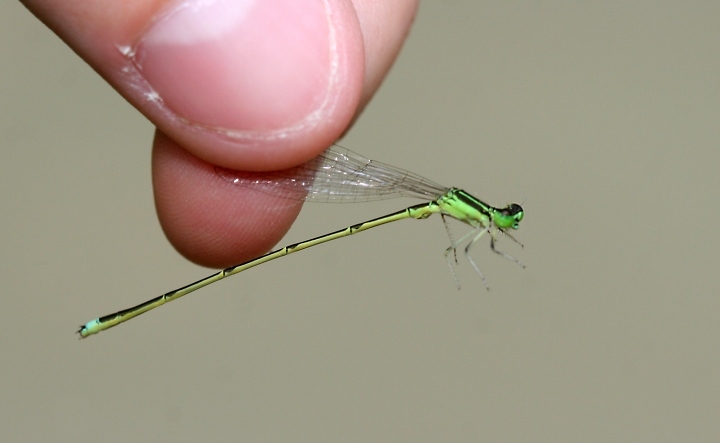 Below: A Lilypad Forktail in Caroline Co., Maryland (5/27/2007). 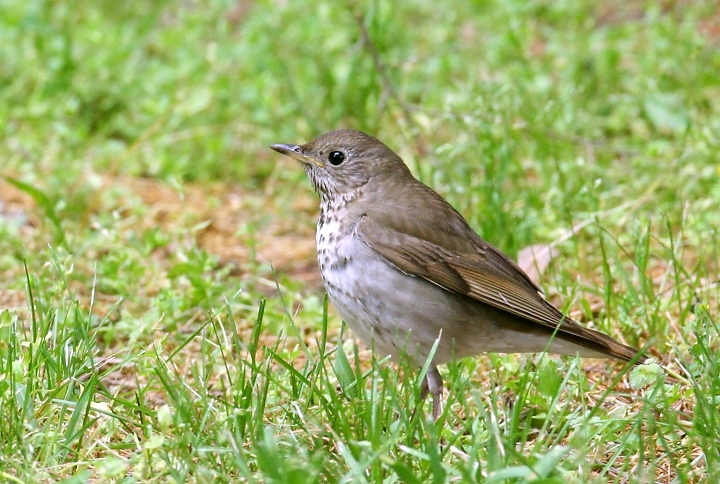 Below five: A Bicknell's Thrush in Anne Arundel Co., Maryland (5/18/2007). 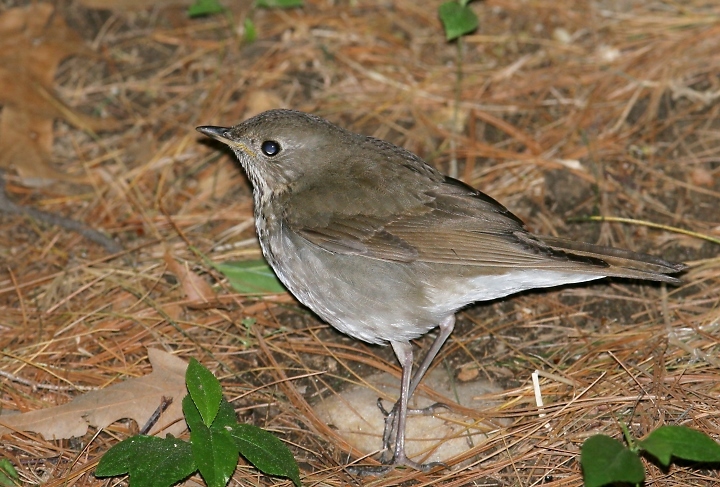 This bird hung around Stan and Elaine Arnold's backyard for several days--one has to wonder if this was the same bird that showed up last year. 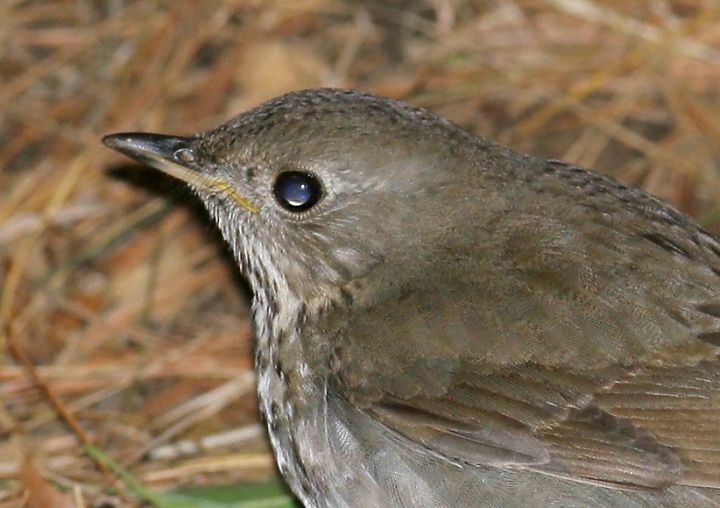 Identification was confirmed by song before I took these photos. Thanks, Stan and Elaine! 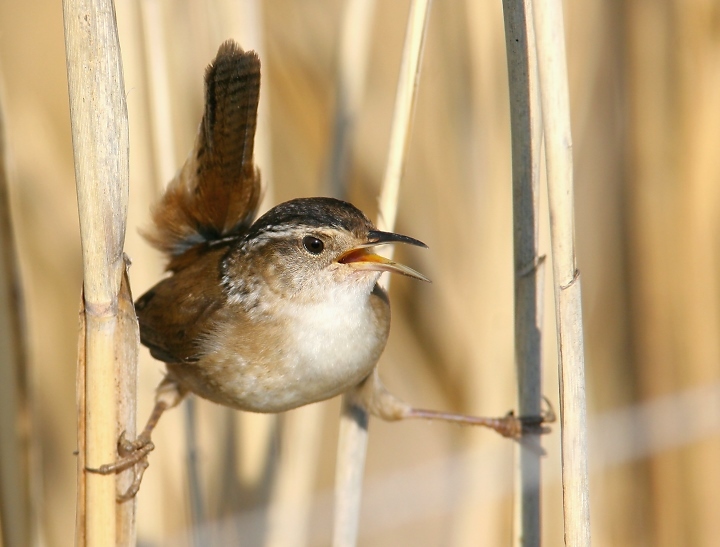 Below: A Marsh Wren at Swan Creek in Anne Arundel Co., Maryland (5/24/2007). 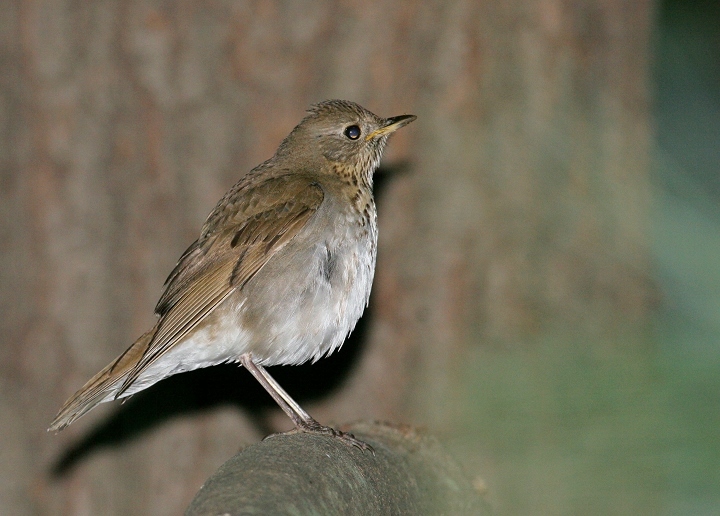 This species is pretty scarce in the northern part of the county, so it was great to see this likely nester. 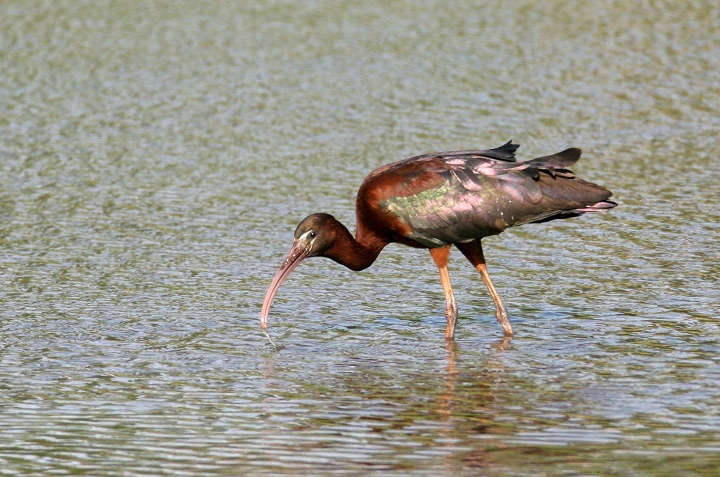 Below: A Glossy Ibis at Swan Creek in Anne Arundel Co., Maryland (5/24/2007). Comments: Thanks to my friends for the great company this weekend: Tom Feild, Jim Brighton, Matt Tillett, Steve Collins, and Zach Baer. 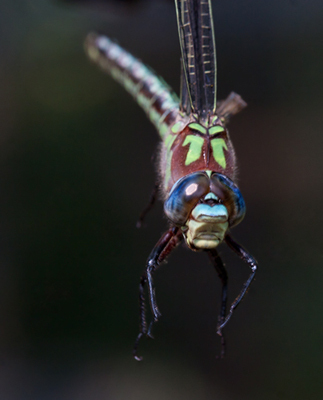 Steve and Jim get all credit for finding and identifying the incredible insects. Nice work!